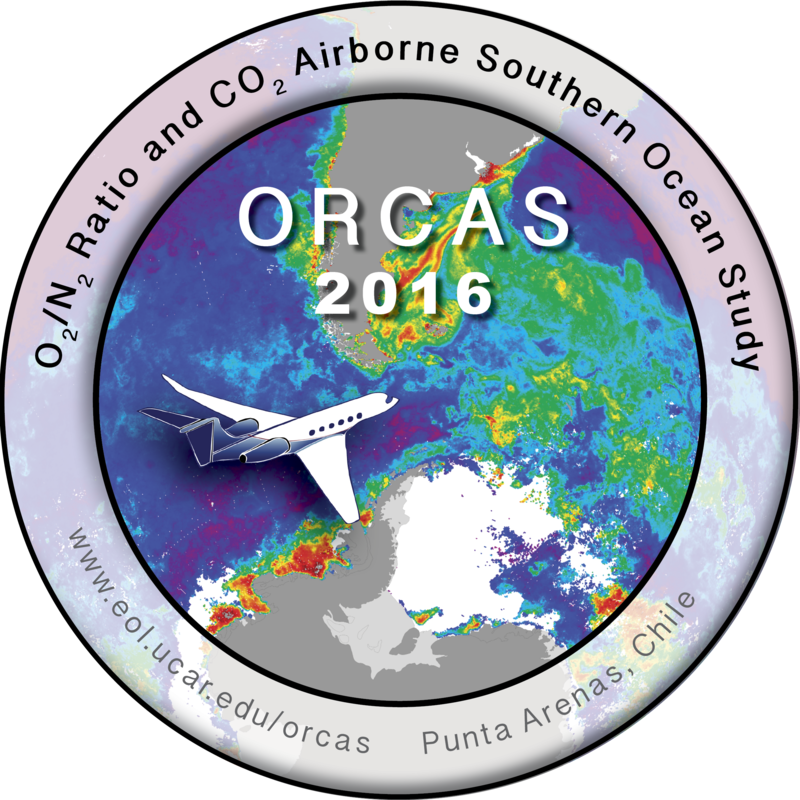 There are two ORCAS logos available, the black and white rectangular logo is the primary logo, and the secondary graphic is the "mission patch". Please select the one most appropriate for your use. If you have any questions, please email Alison Rockwell.